News Regarding TMs King Philippe and Queen Mathilde of Belgium. On the evening of October 9, 2013, Their Majesties King Philippe and Queen Mathilde of Belgium attended a gala event in Neder-over-Heembeek to celebrate the 150th anniversary of Belgian company, Solvay. If you are interested in learning more about the history of Solvay please visit the company’s official website here. On October 9, 2013, His Royal Highness Prince Felipe of Asturias arrived at Palacio de La Zarzuela in Madrid to participate in the “…annual meeting of the Board of the Instituto Cervantes…” according to the Spanish royal court. On Wednesday, October 9, 2013, His Majesty King Abdullah II of Jordan attended the 6th Edition of the King Abdullah II Award for Excellence in Amman. During the event His Majesty presented trophies to various winners. 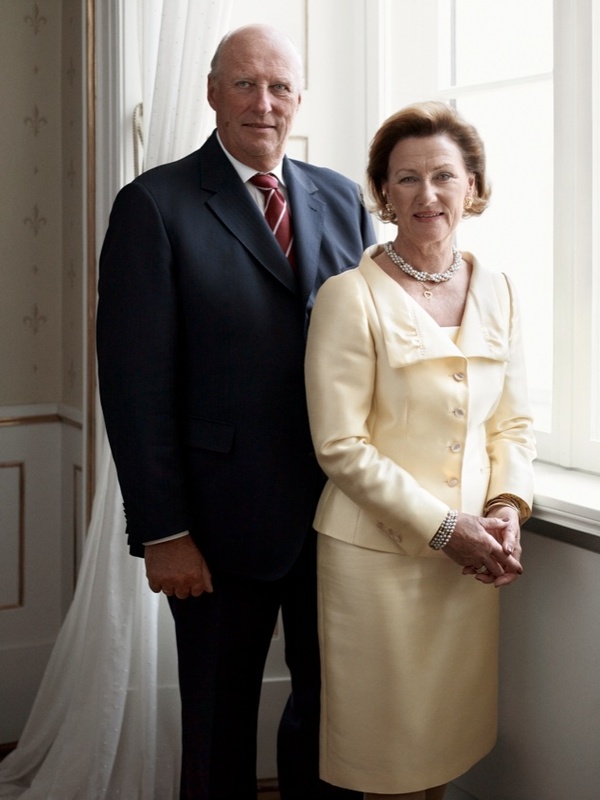 On Wednesday, October 9, 2013, His Majesty King Harald V and Queen Sonja of Norway accompanied by His Royal Highness Crown Prince Haakon of Norway attended the opening session of the 2013-2014 Norwegian Storting. During today’s event His Majesty, who officially opened the 158th session, gave a speech which “…present[ed] the main features of the Government’s policies for the coming year. The Speech from the Throne is written by representatives of the Government, not by the King…” according to the Norwegian royal court. 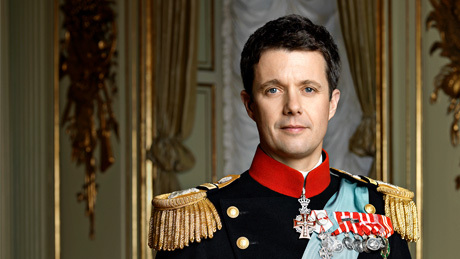 On October 9, 2013, His Royal Highness Crown Prince Frederik of Denmark accompanied by the Danish Minister for Climate, Energy and Building, Mr. Martin Lidegaard, continued their three-day visit to beautiful Vilnius, Lithuania. The day began with the crown prince and Mr. Lidegaard participating in the Danish-Lithuanian Business Forum held at the National Art Gallery. During the event the crown prince gave an important speech in front of various “…business leaders and decision-makers from Denmark and Lithuania…” and the President of Lithuania, Dalia Grybauskaite. In the afternoon, the crown prince visited the Vytautas Art Museum to view the exhibition, A Modern Royal Household. An hour an a half later Crown Prince Frederik arrived in the city center of Vilnius where he met up with the mayor, Mr. Artuas Zuokas. After a warm welcome and a couple of handshakes the future king of Denmark, Mr. Lidegaard, and Mayor Zuokas hopped rented bikes and took a cycling tour of the old city of Vilnius. Thirty minutes later and slightly sweaty the crown prince and company arrived at Vilnius University. Why? I have no idea. It was on their schedule/agenda/whatever its called. Anyway, later in the afternoon Crown Prince Frederik unveiled a new plaque in the city center, and attended a gala reception as well as dinner at the Grand Duke’s Palace in the evening. On Wednesday, October 9, 2013, Her Majesty Queen Elizabeth II accompanied by His Royal Highness The Duke of Edinburgh launched the 2014 Commonwealth Games Queen’s Baton Relay in the forecourt of Buckingham Palace in London. The Commonwealth Games will be held in Glasgow, Scotland beginning on July 23 – August 3, 2014. For more information about today’s event please click here.